Our commissioning engineers will thoroughly inspect and examine the station to ensure it complies with the Water Authorities specification. Once the electricity supply and liquid connections are made the pumping station is ready to be commissioned. Our engineers will undertake a full check of the installation, ensuring that it is safe and to specification. Following a NICEIC test the pumping station is put into operation. Checks are then carried out to verify the pumping station’s operational sequence and its overall function. A full installation and commissioning report is provided to the site representative. 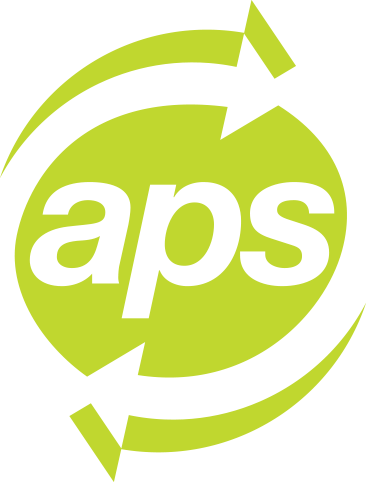 Please fill out the APS Commissioning Request Form to arrange commissioning of your pump station.